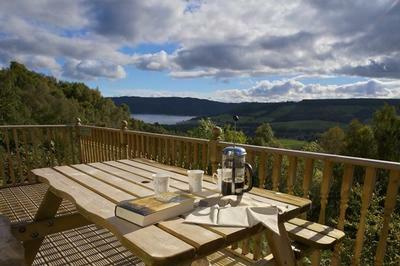 7 individually sited lodges set on birch studded hillside overlooking Loch Ness. 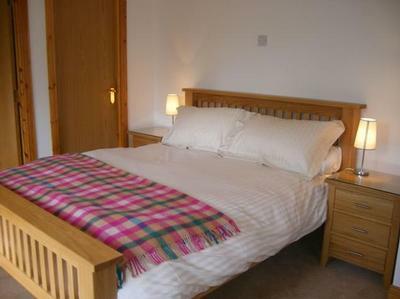 Graded 4 star by VisitScotland, all 3 bedroom lodges are furnished and equipped to a high standard. Excellent base for touring or enjoy the many local facilities. 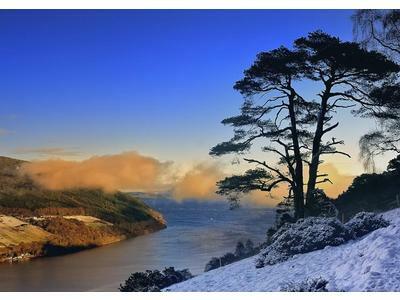 Our lodges are all designed and built by local craftsmen, enjoying south facing, panoramic vistas of legendary Loch Ness and stunning Glenurquhart, privately owned and managed by resident owners. Welcome tray for your arrival, de;icious home made shortbread biscuits, tea/coffee and fresh milk . 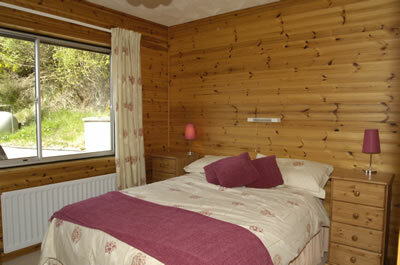 All lodges have 2 double and 1 twin bedded room with washhand basin, separate toilet/shower room and a complete bathroom . 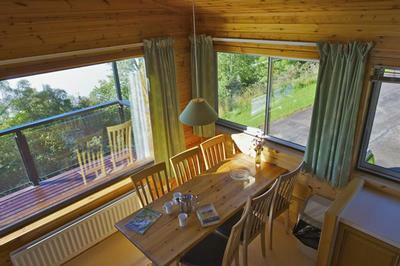 Each lodge has a spacious lounge with a 3-2-1 seating arrangement and an open plan dining area/kitchen. 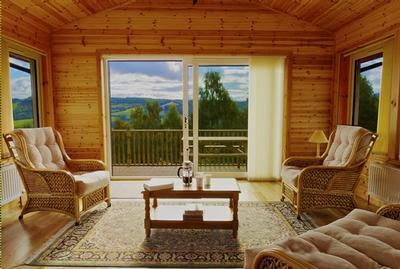 Each lodge is individually sited in over 70 acres of private and secluded birch-studded hillside overlooking Loch Ness. 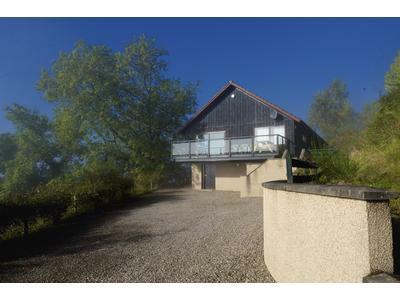 Nearby there is pony-trekking, fishing and great local walks on your doorstep. The walks in the area range from leisurely strolls to over 30 Munros. 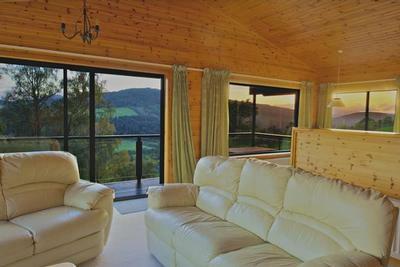 Situated above the village of Drumnadrochit, on the shores of legendary Loch Ness. 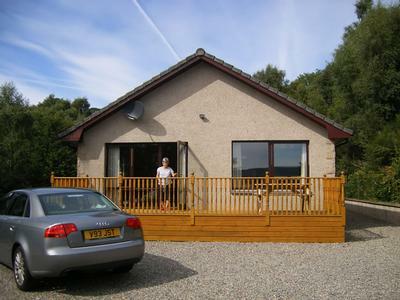 Ideal location for walking, pony treking, boat trips on Loch Ness and mountain biking. 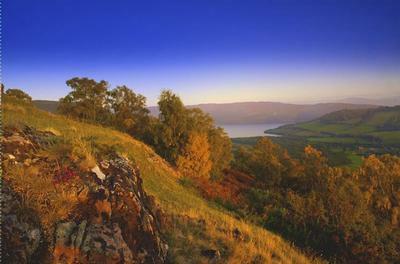 Urquhart Castle, Culloden Visitor Centre and Cawdor castle are all nearby. Contact Elizabeth Mackintosh for Enquiries and Availability.